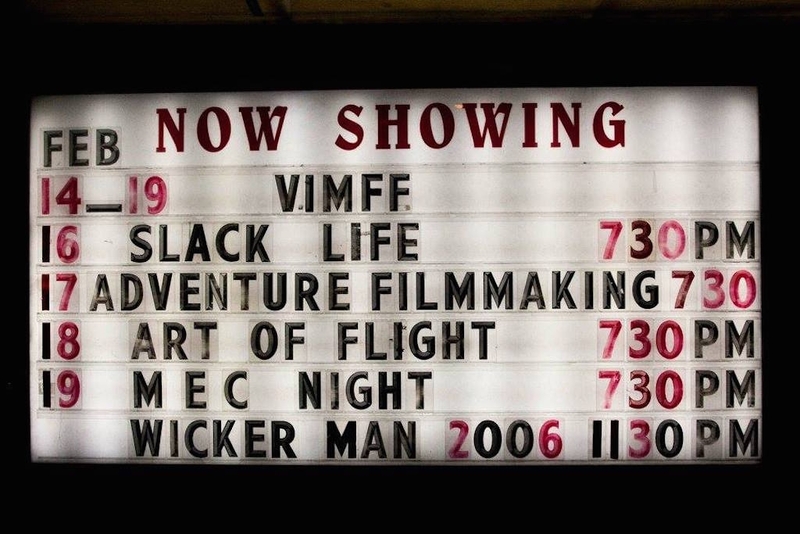 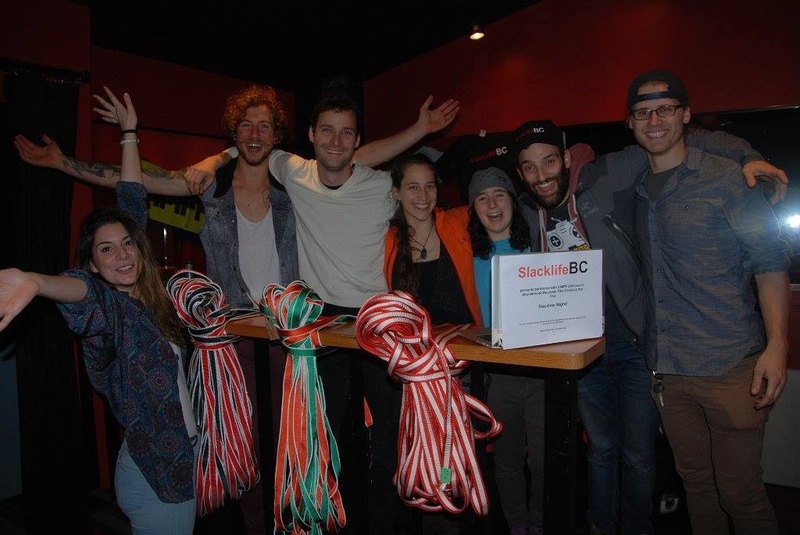 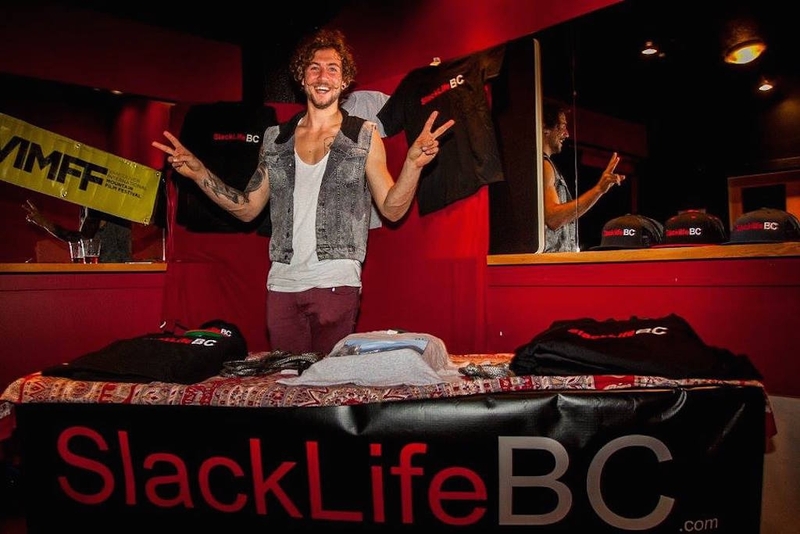 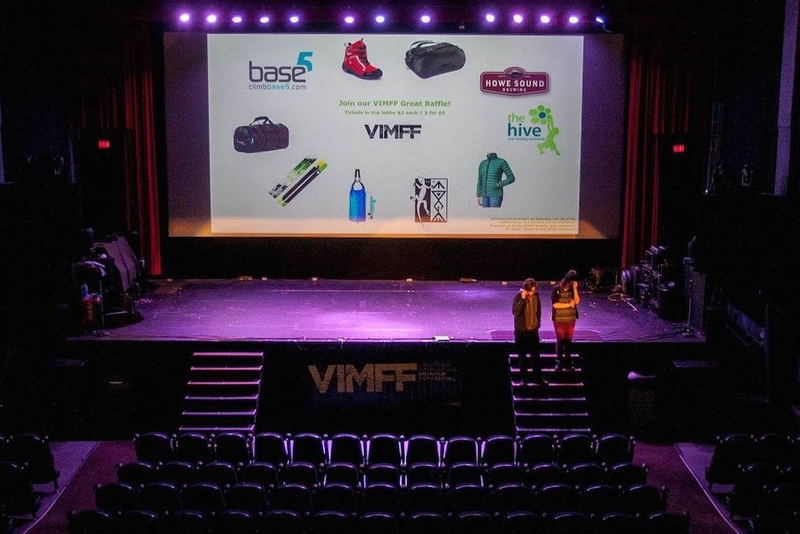 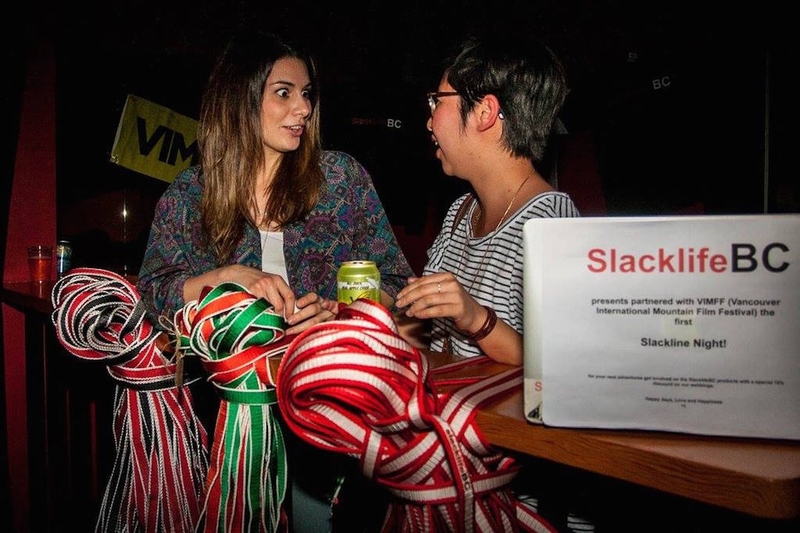 As apart of the 10th annual Vancouver International Mountain Film Festival (VIMFF), SlacklifeBC hosted the first ever Slacklife night. 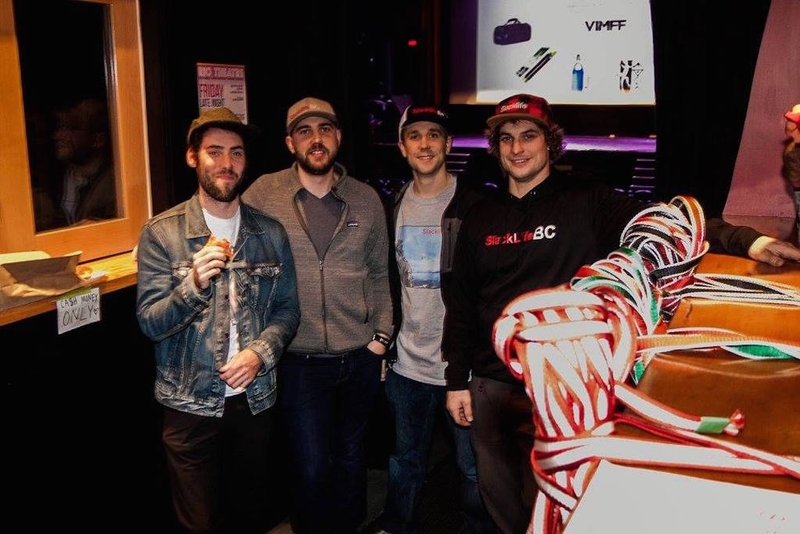 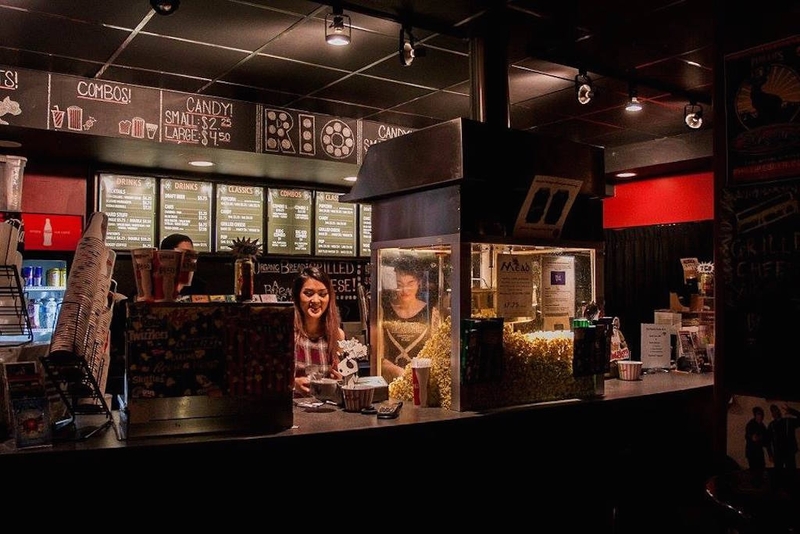 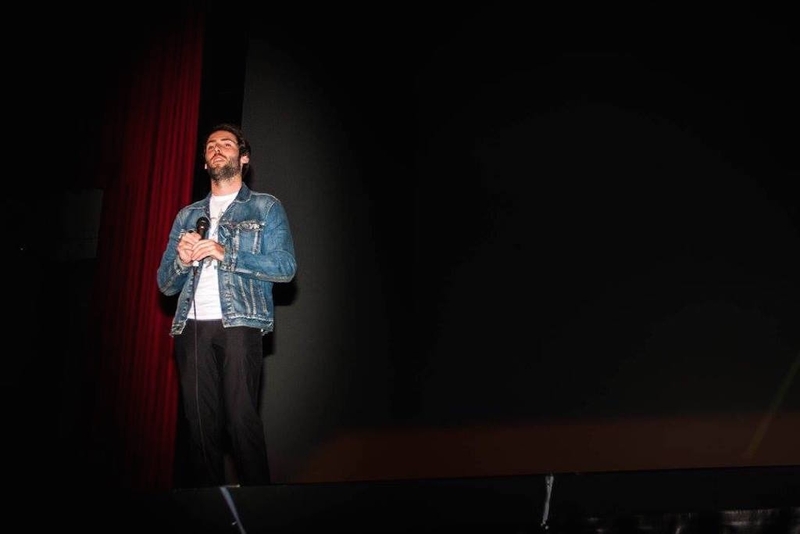 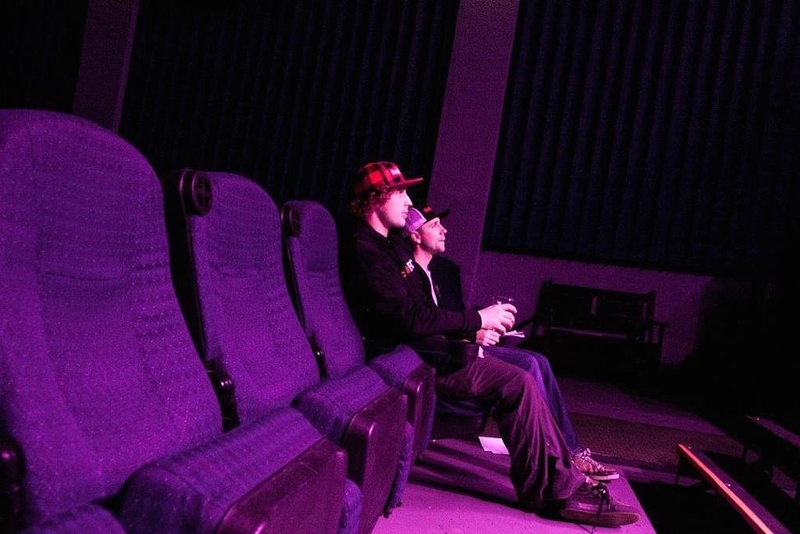 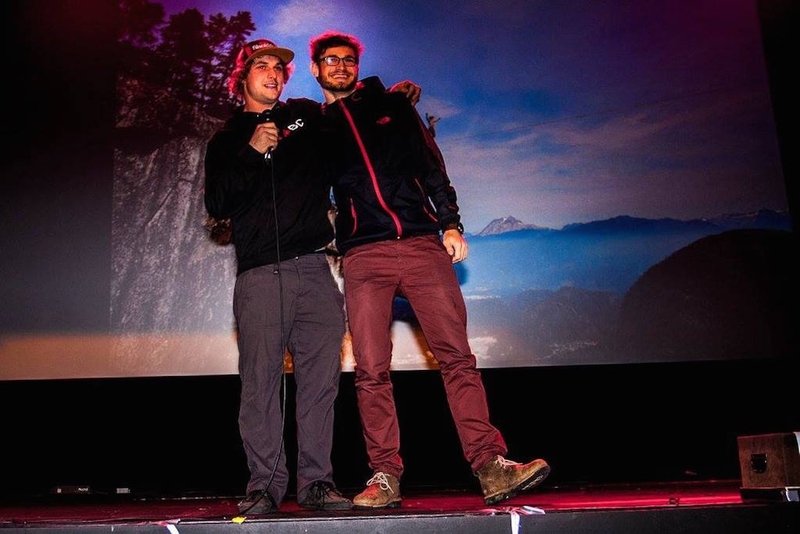 This action packed night included Unthethered and 2 other slackline films as well as presentations from Spencer Seabrooke and photographer Bill Hawley. 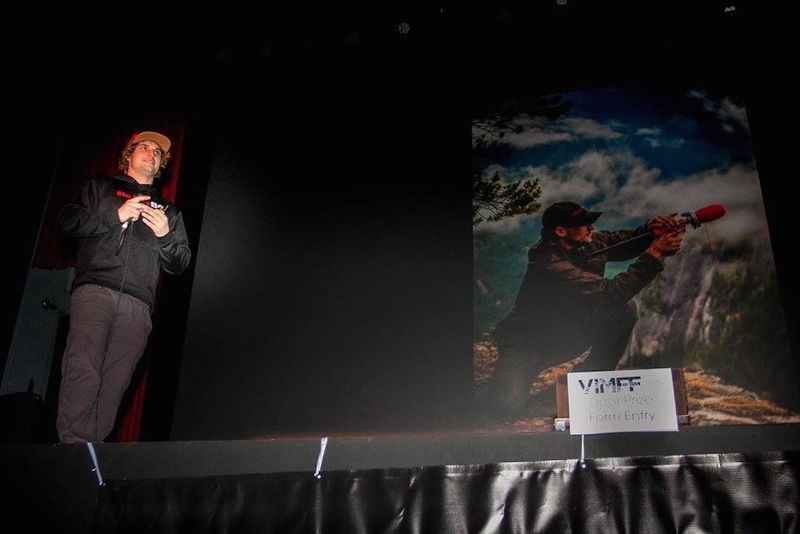 An amazing and inspiration night that will hopefully get more people involved.